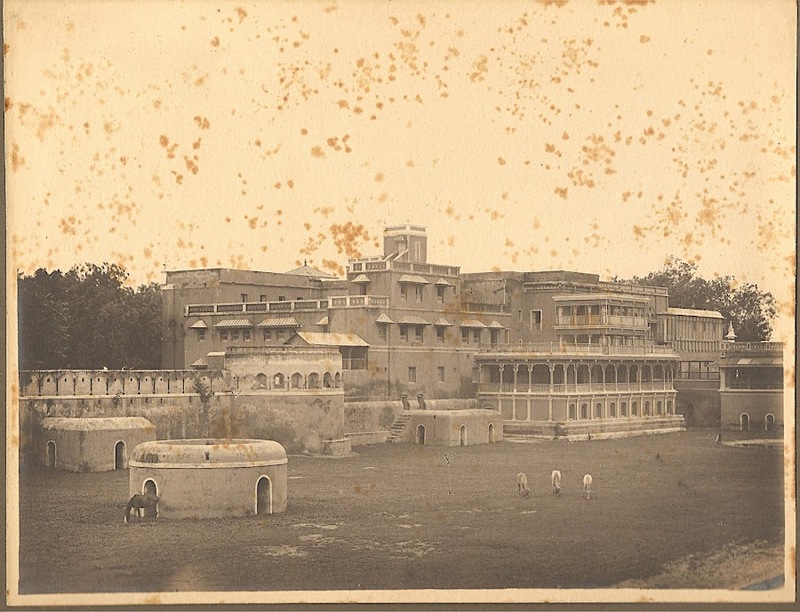 Aggad was a big Ground (so called Battle Arena) in Baroda State (Now Vadodara City). The Arena was situated just besides to Bhaddar (now called Bhadra Kacheri). Agad was a ground where once men and animals including Elephants and Rhino’s battled and peoples cheering them. Parrots used to fire the Cannons (Tope). Royal Game of Elephants called Saathmaari (or sathmari) also used to played here. It is said that Aggad is 700+ Years old. It was at Bhadra area during the rule of Mohammed Begda, who loved blood sports,and was functional during the Gaekwads rule too.The royals and court members used to watch the blood sports from the galleries while the common man watched the events from broad stone parapets. The Ground is now no more visible due to many residential places have been developed at that place. Gaurav Society is developed at this area. They also have a book referring to aggad too. The only thing left is the Images which we have in our Gallery. G R E A T, We have played in this ground,getting goose bumps to read this.Yes, I came to know that a housing society (most probably between 1956-1960) came up, destroying the AGGAD .